hd00:17Sarika waterfall in the Nakonnayok, Thailand, Asia. 4k00:11The waters of the mountain stream run past the rock beneath the icy branches with icicles. Movement of water. 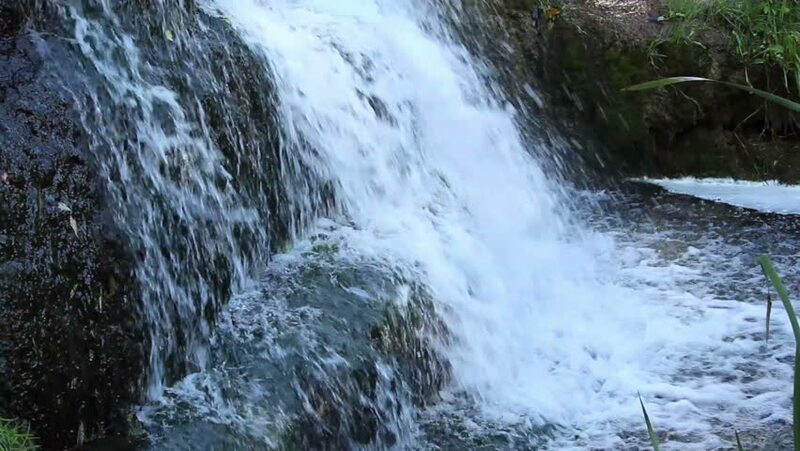 hd00:07A large waterfall in the French Alps located a secluded hiking trail. Footage has sound.